“The Rhythm of Sao Paulo” allowed us to talk about one city and display its activity by quantifying geo-located social media data in real-time and in a large scale. 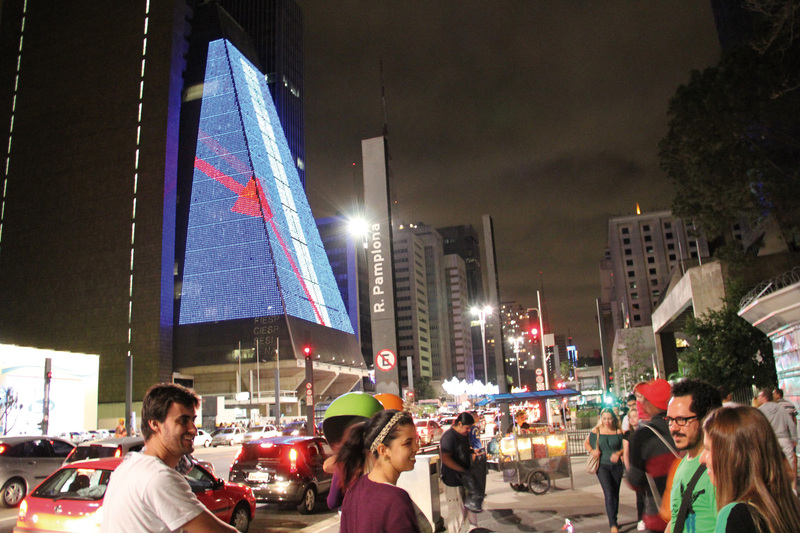 It means, the artwork mirrors and reflects Sao Paulo’s digital pace of life. 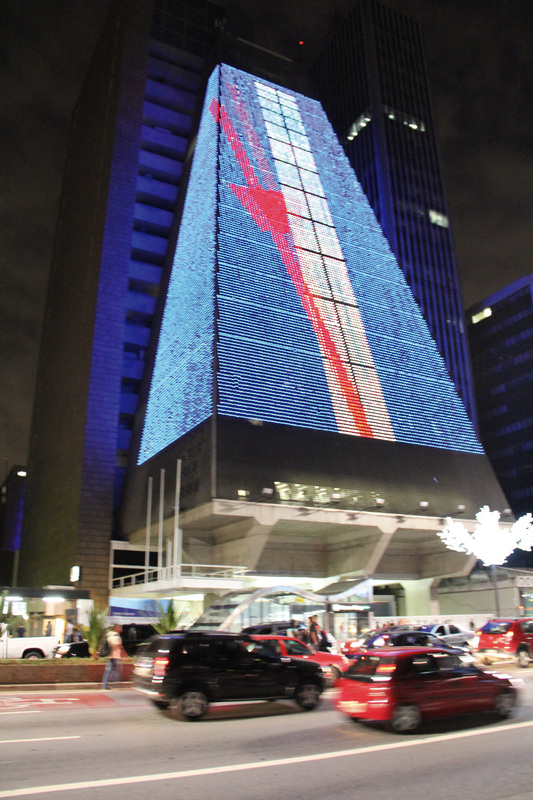 Moreover, the tempo of metronome is composed by the citizens of Sao Paulo. When the participation is not an aware act and work applies uninterrupted and real-time activity, then we call it indirect post-participation. Hence, this allows us to reflect upon life and embed it to our work.